One in every 137 teens is transgender, according to a UCLA School of Law study published earlier this year. Due to societal stigma, trans people - and trans youth in particular - have a higher risk of depression and anxiety. But as other research suggests, this risk can be reduced if trans youth are given support and affirmation starting at an early age-and encouraging words like these are one way to provide that. The continuation of the degrading of our society. And now, you can, too! 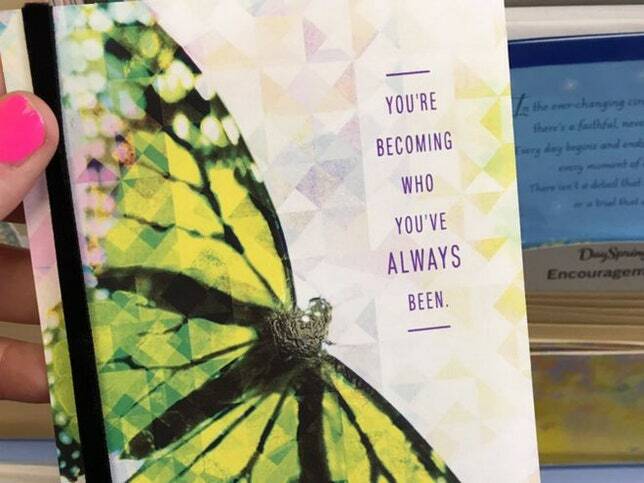 But you still can’t find a birthday card for your grandmother without a fart joke in it. Yesterday while flipping through the channels on my DirecTV, I saw an advertisement for I think it was MGM-HD channel, that was going to have an all day, maybe it is this weekend, that will have all homo programming all day long. 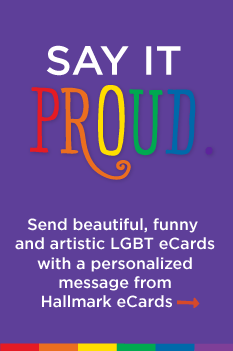 The LGBTQ Forces demand that you bake that cake and you print that card. I’m going to get one and send it to my brother in law. Capitalism is great until it’s not? Are they with the Sympathy cards, or the Mentally ill cards? Do the cards come with shears on the front?